Cape Town - From Monday 8 January, South African Airways will have more seat capacity to Mauritius, its most popular regional route. 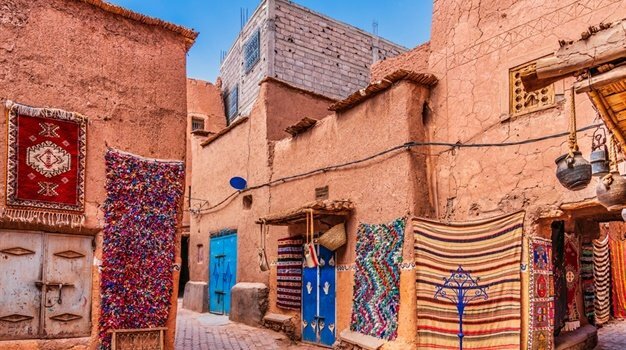 The airline will upgrade to two wide-bodied planes on their Johannesburg-Mauritius route on Thursdays, Fridays and Sundays - the most popular days to fly to the island destination. On these days Airbus's A330 generation and the A340-300 will be operating the routes, increasing its business class seats to between 36-46 seat, while economy will be betweeen 186 and 215 seats. The previous Airbus A320 only offered 24 business class seats and 114 economy class seats. This aircraft will only operate twice a week from now on. SA192/193 and SA190/191 on Thursdays and Sundays will now operate as one flight, SA190/191 on Airbus A340 with scheduled departure from Johannesburg at 09h40. On Monday, Tuesday, Thursday, Friday and Sunday the SA190 flight will depart Johannesburg at 09:40 and SA191 will depart Mauritius at 16:40. On Wednesday and Saturday, SA191 will depart Johannesburg at 08:40 at SA191 at 10:25, and SA193 will depart Mauritius at 15:40 and SA191 at 17:45. 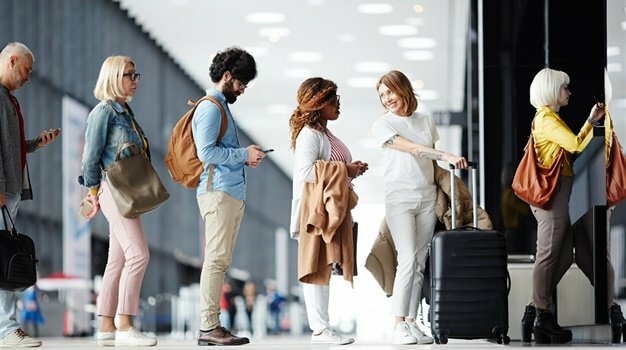 “Mauritius is one of our most popular destinations for both business and leisure travel in our route network which has prompted us to add more seats on those days of the week when demand is at its highest," says Tlali Tlali, SAA Spokesperson. Another upgrade on the Airbus planes include a lie-flat bed option in business class. “The Mauritius route performance has shown steady growth and an increase in customer requirements over the years and South African Airways remains committed to responding to travel needs of our valued customers," says Tlali. 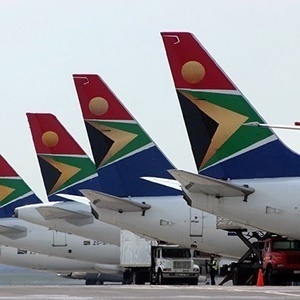 At the end of August last year SAA issued a statement saying the airline was set to introduce network changes on the domestic and regional segments of its route network. This included a takeover from Mango of some of the struggling airline's domestic routes, as well as cutting flights on its Port Elizabeth and East London routes and cancelling flights on six of its regional destinations due to "operational reasons," namely Brazzaville via Pointe Noire in the Congo; Douala in Cameroon via Libreville in Gabon; Kinshasa in the DRC; Entebbe in Uganda; Luanda in Angola; Cotonou in Benin via Libreville in Gabon.